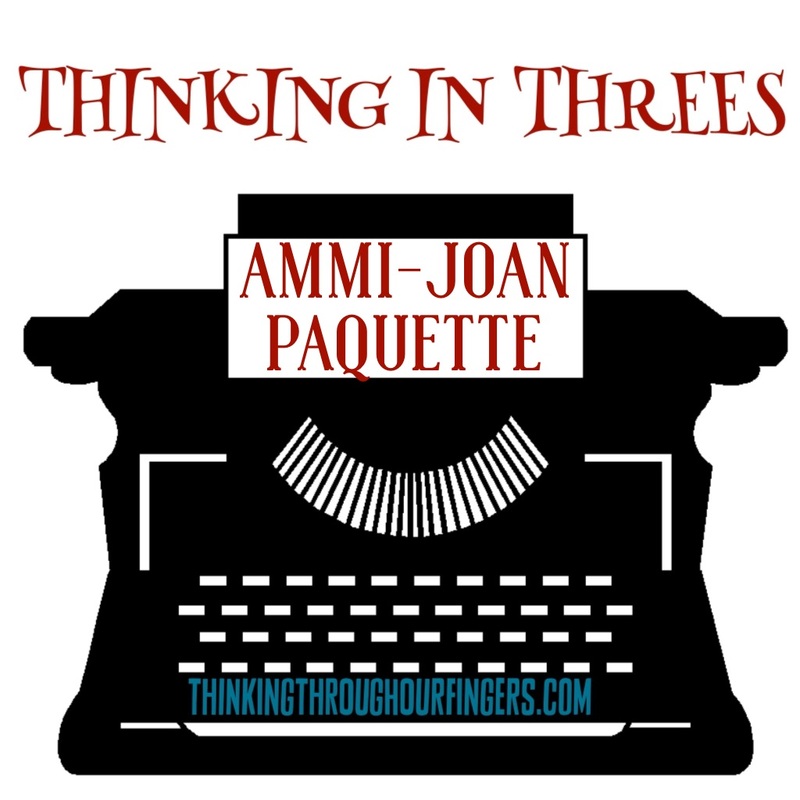 Welcome back to “Thinking in Threes,” our interview series where we ask an agent, editor, or author three questions, and they answer each question with three answers. 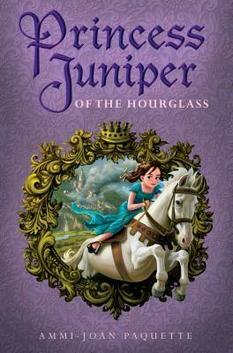 Today I’m thrilled to welcome my own agent, Ammi-Joan Paquette. 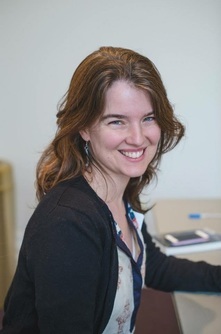 How does being a writer help you as an agent? Empathy, from having walked that same path and hit all those same potholes myself. A close understanding of how the process works from the inside-out. A balance of perspectives – I see the business side, but I see the creative side also, and I think this can be a huge asset. 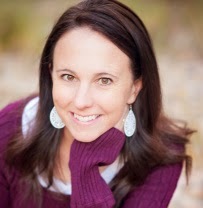 How does being an agent help you as a writer? It’s helped me to keep the big picture in mind in my writing, to look beyond my immediate setbacks or rejections or delays. There’s always something new to focus on, so it keeps me busy. And it’s helped my inspiration – there’s always a fresh and thrilling project to get behind and to get excited about! 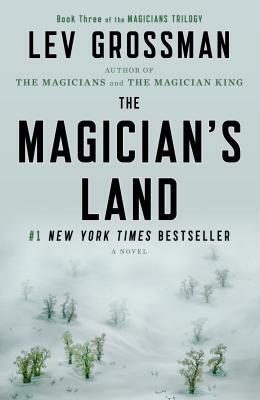 The Magician’s Land, by Lev Grossman: A stunning end to the series – I liked it even better than the earlier ones! Bad Feminist, by Roxane Gay: Incredibly thought-provoking series of essays that made me reassess much of my thinking. Great stuff! Althea and Oliver, by Christina Moracho: Immersive story with deliciously rich characters – loved it. Thank you so much, Joan, for sharing your answers and insights with us! Thanks for sharing, Elaine :)!